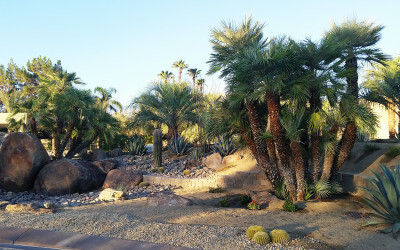 Based in the scenic, bustling, sophisticated and vibrant city of Palm Springs, in the Greater Coachella Valley, Logan Landscape is a premier and full­service residential and commercial luxury landscape designer, contractor and maintenance company that has been in the industry for decades. With our vast background and experience in the lawn and landscape industry, we assure you of efficient and quality service that will surely leave you satisfied. 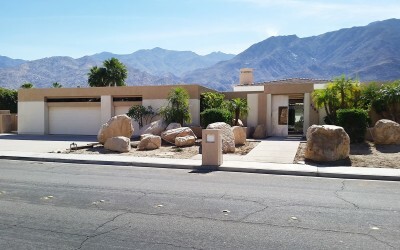 Known for its scenic landscapes; Coachella Valley is a one­-of-­a-­kind place where people appreciate the aesthetic joy, tranquillity and sense of belongingness that a beautiful landscape brings. If you’re one of them, you’ve come to the right place. Logan Landscape can give you just that, an experience of a lifetime through intricately designed lawns and landscapes. With generations of experience in professional landscape design, and having been able to create hundreds of landscapes, Logan Landscape has the expertise needed to build every facet of your dream luxury landscape; it doesn’t matter what you want, we will bring it to life. At Logan Landscape, we believe that nature and people speak the same language. Allow us to serve you; together, let’s bring nature into your home. We will craft the best masterpiece for you, that you and your loved ones can enjoy for a lifetime. Logan Landscape doesn’t just create beautiful landscapes, we make sure to approach our projects holistically. As equally important as aesthetics, we ensure our clients of permanence and continuity; building structures and designs with strong foundation. Logan Landscape is a 4th generation family owned and operated landscape construction company. 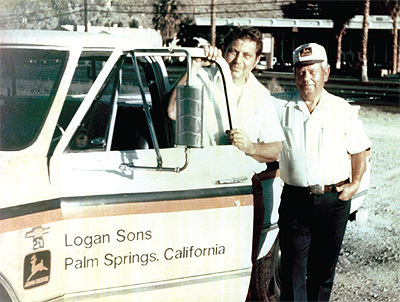 The Logan Family has been servicing the Coachella Valley for over 70 years and we still carry on the Logan tradition that a handshake is our word and we will follow through until complete satisfaction is reached on every project. We have built over 70 year’s worth of projects and have received copious amount of awards, accomplishments and recognitions throughout the years from CLCA, local governments and other associations. Logan Landscape is a company built on passion and integrity and we take pride in what we do every day. 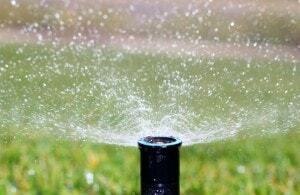 We will professionally install any sized landscape and a full functioning irrigation system for any sized project. The quality of our installation tops all of our competitors. 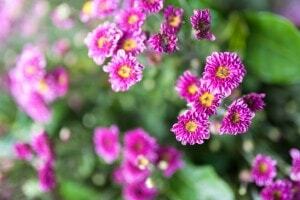 While our world is heading in the organic direction, we will design your very own personalized garden. 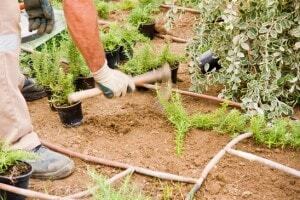 Each vegetable, herb or fruit garden we install is matched to the homeowners personality. We install colorful flower beds for each season using a multitude of creative designs in rock beds, borders, annual hedges and much more. 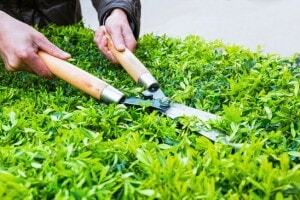 Since we believe that trimming any plants is a learned art, we professionally trim necessary shrubbery as required and train vines to climb naturally. 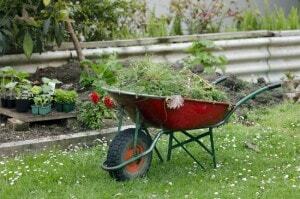 We offer monthly maintenance for your lawn all year long. 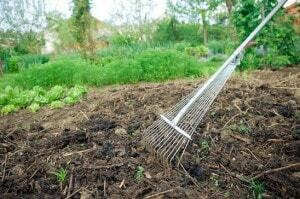 We use only the finest fertilizers to achieve outstanding results. Don’t have time to get in the yard and rake the leaves, trim the shrubbery, mow the lawn or haul the debris? 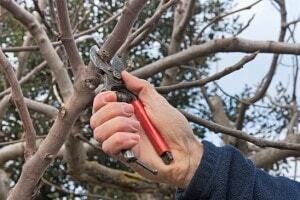 We professionally trim and shape trees to achieve a natural appearance. We are an all inclusive, fully capable landscape construction company. Our company specializes in landscape and irrigation construction and monthly maintenance for custom residential homes, golf courses, large commercial projects, prevailing wage projects and many others.